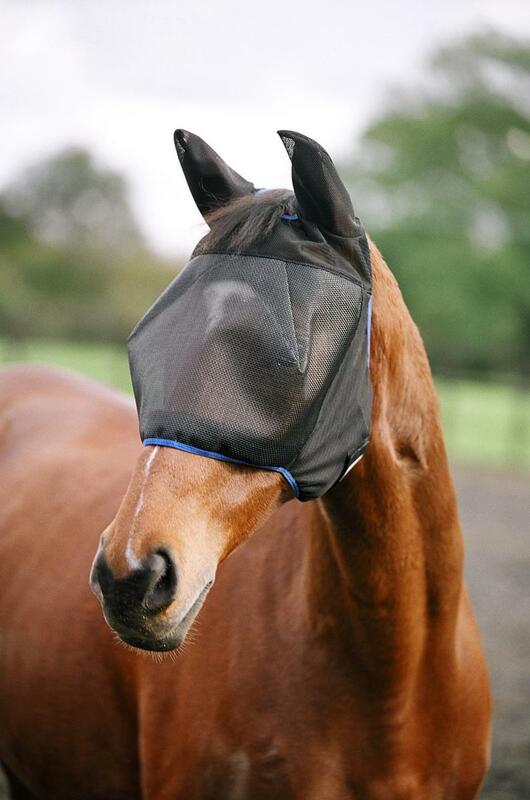 Fits very comfortably over the horse’s head. 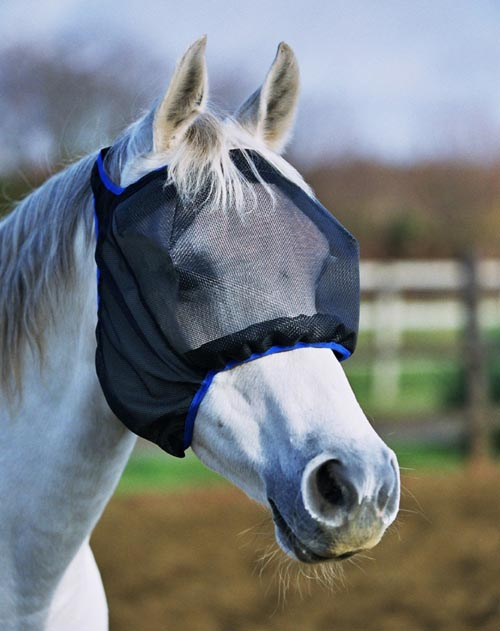 Ideal for all horses but particularly those that suffer from eye problems and need to wear a protective mask for long periods. 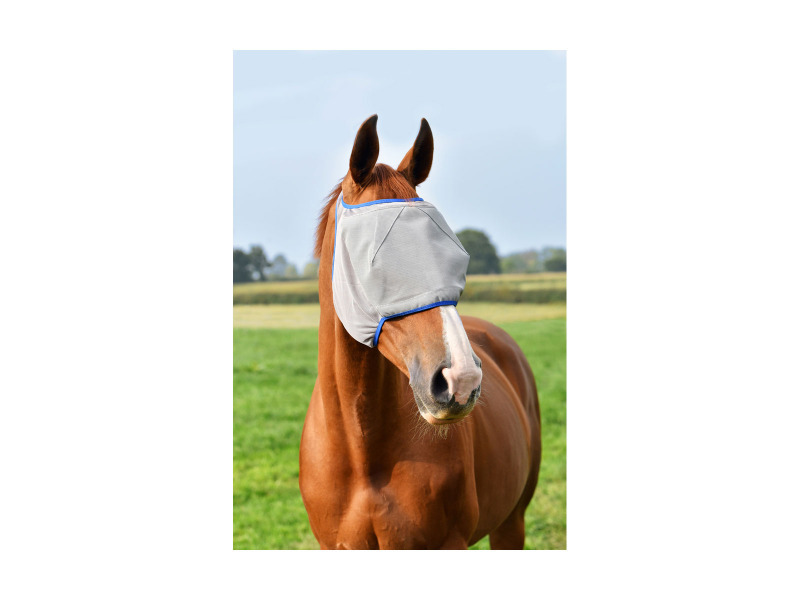 There are currently no questions for Equilibrium Field Relief Midi Fly Mask - be the first to ask one!